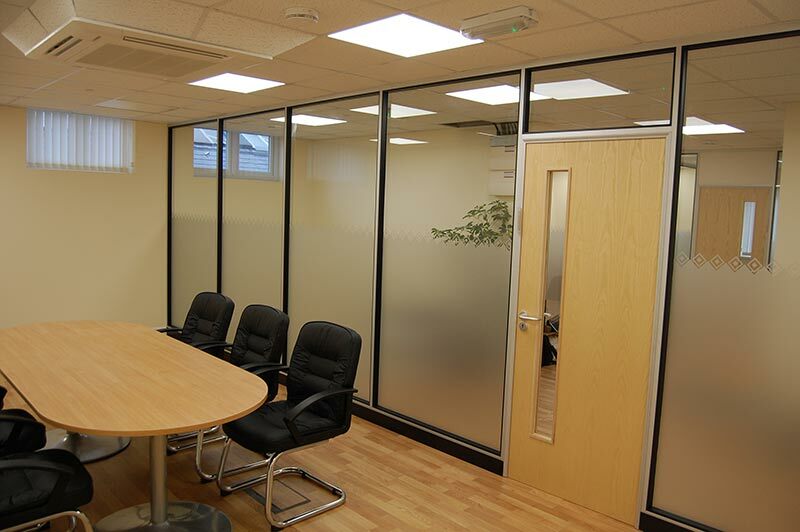 Choice Homes, based in North London needed to increase office accommodation and decided to construct a second storey on their single storey building. 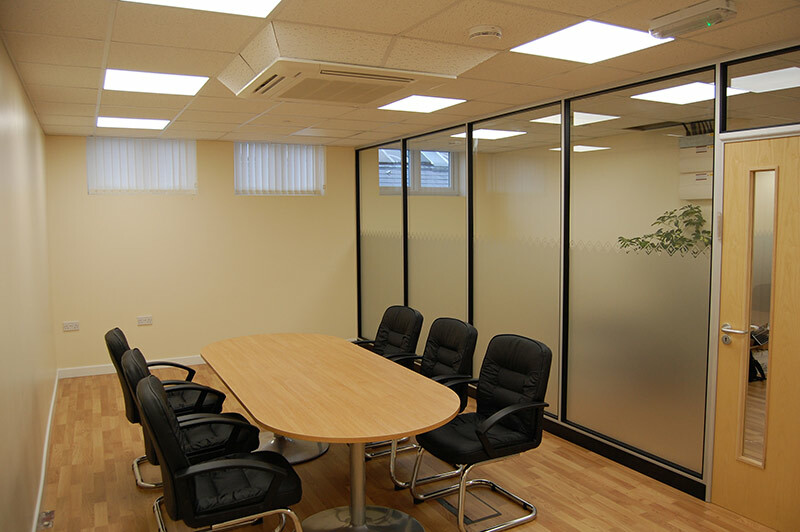 The upper floor was to be used for offices for the company directors, large meeting room and boardroom and a small meeting room. 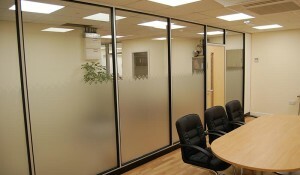 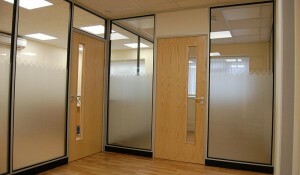 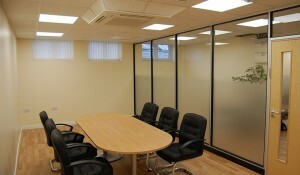 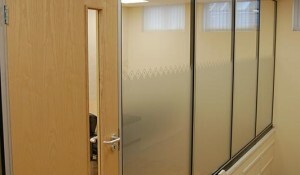 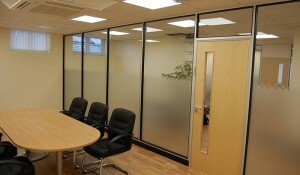 ESE worked in conjunction with the chosen building contractors to design a layout for the new offices which met the Directors requirements to provide individual offices for each Director as well as maximising the light through the offices; this was because natural light was only available from the front face of the building. 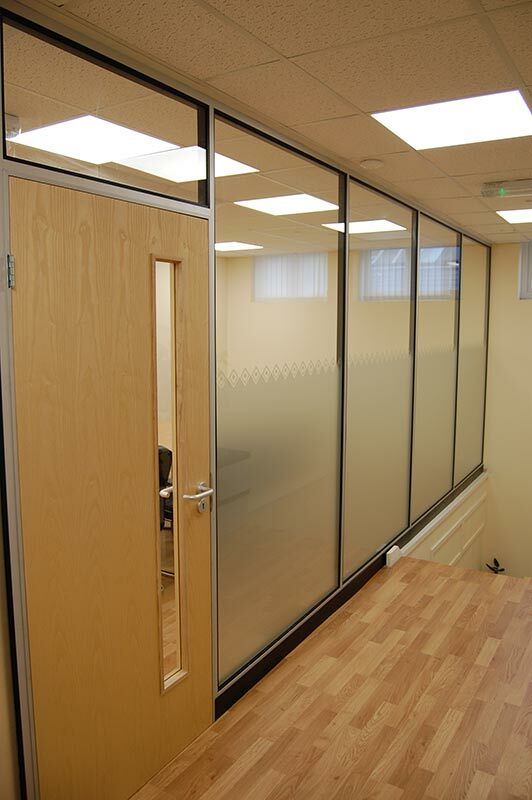 With the above in mind ESE installed approximately 21 linear metres of 50mm thick composite partition. 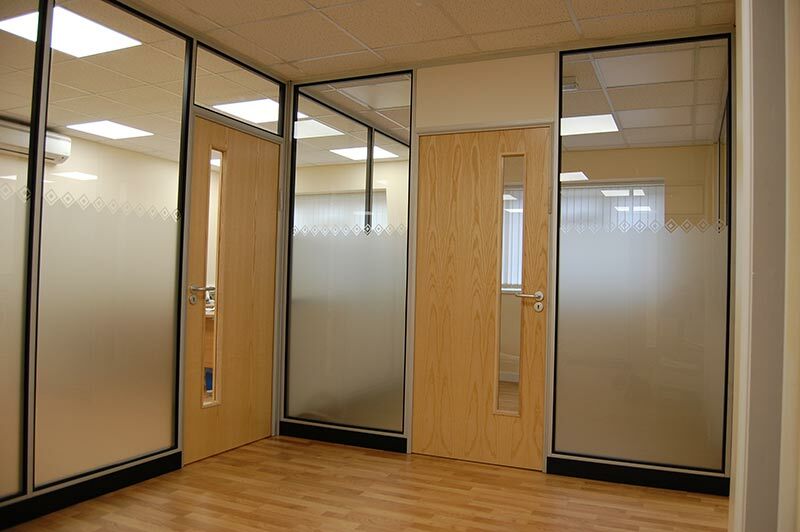 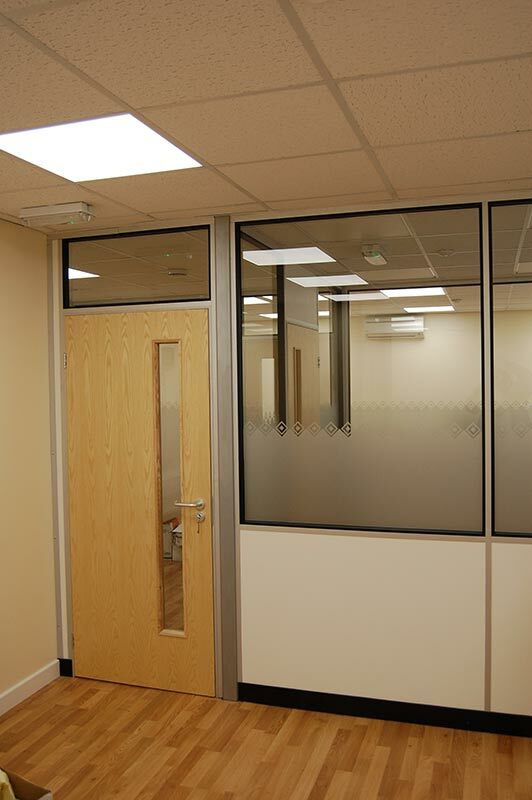 The meeting and boardroom front wall was to have full height single glazed windows installed into the system at dado levels of 100mm from the floor to a full height of 2.45m. 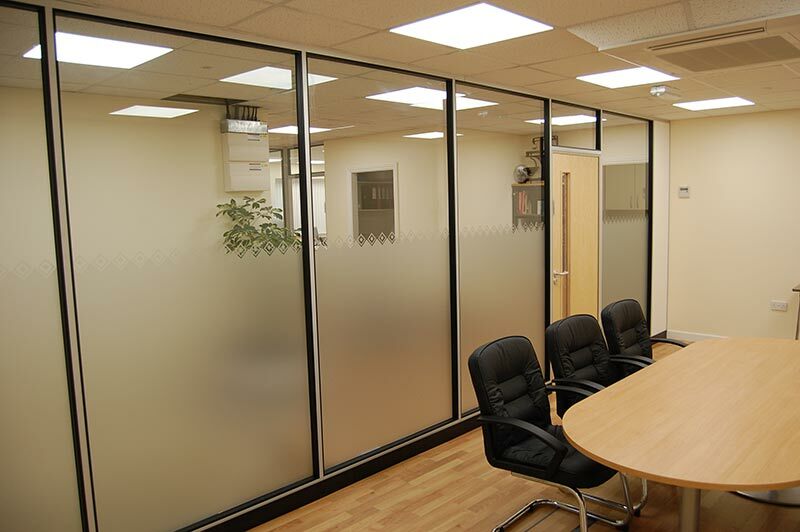 The Directors offices to have full height single glazed window units with the dividing walls to have part height single glazed units. 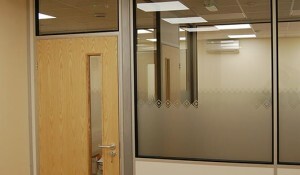 All installed on time and within budget.